Collecting is a fun past time and, for some of us, a bit of an obsession. But how do you find out what your treasures are worth? One of the best ways is to browse a list of price guides and we have a few you’ll certainly want to check out. It’s always important to note that with all antiques and collectibles, the value is subjective. Unless it’s an actual auction sale price, the values given for any item are often an opinion of the author or appraiser. The bottom line is that it only takes two people to set a true value: a seller and a buyer! The King of Rock ‘n Roll is one of the most collectible figures in entertainment memorabilia. 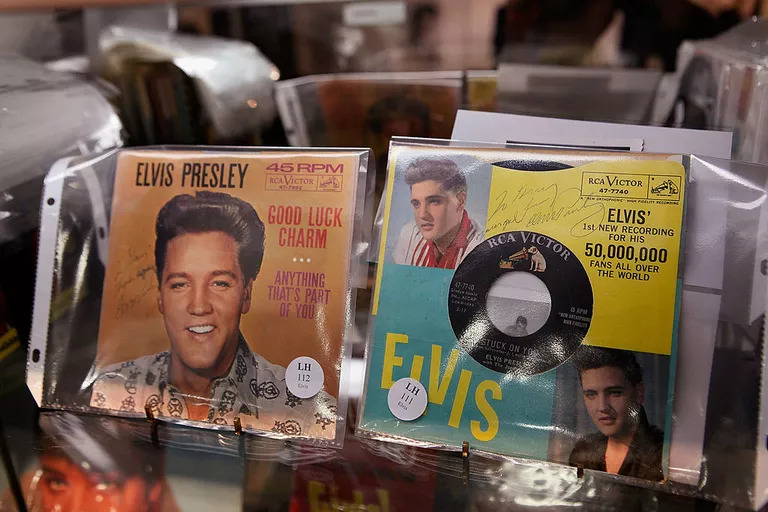 Everything from LP covers to Elvis’ hair has hit the auction block since his death and can fetch a pretty penny. The Elvis craze extends to all parts of his life. For instance, did you know that a 1974 prescription pill bottle for antibiotics sold for almost $4000 in 2010? 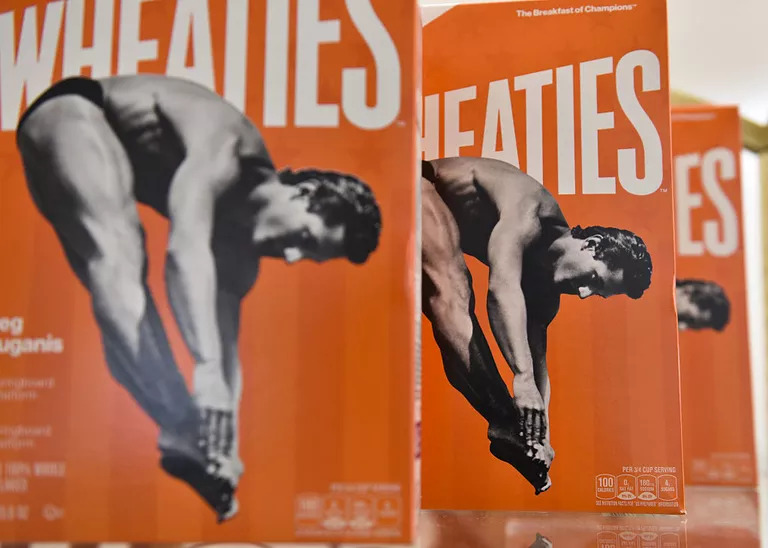 We often hear about the collectibility of Wheaties cereal boxes with sports icons, but it may surprise you what other cereals are valuable. Many of the best do have famous figures, but we’re not talking thousands—or even hundreds in most cases—of dollars here. While your 1991 unopened Michael Jordan Wheaties may bring just $20, a box of Kellogg’s Sugar Pops once sold for $161. 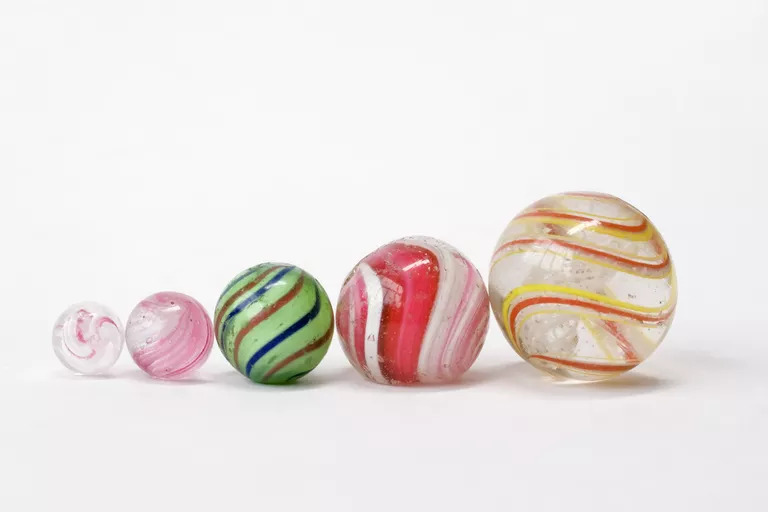 Arguably one of the hottest collectibles, marbles are really fun to collect and they don’t take up much room. 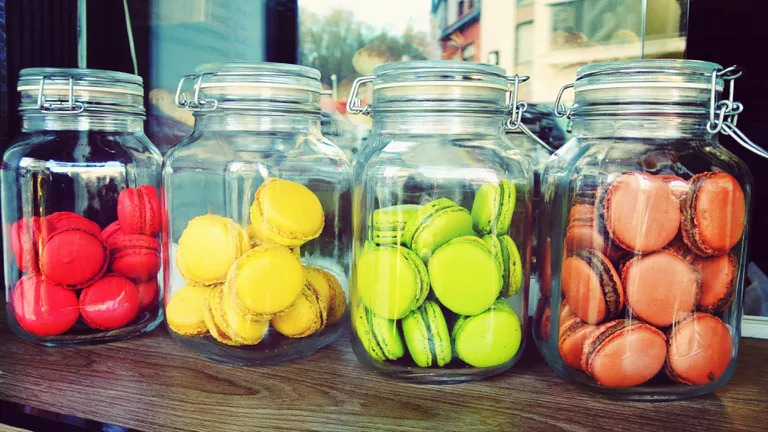 One might not think that these tiny glass balls can hold much value, but you would be surprised what some have sold for. For instance, a rare four-panel onionskin marble in near-perfect condition sold in 2009 for an amazing $2632. That’s a big value for something that’s not quite two inches around. The beauty and artfulness of marbles really can add to the value. Yet, like most antiques, the rarest tend to sell for the highest price. Toys of all eras, styles, and materials are very collectible, some more so than others. Among the hottest on the market are tin toys and these too can fit into any niche collection. 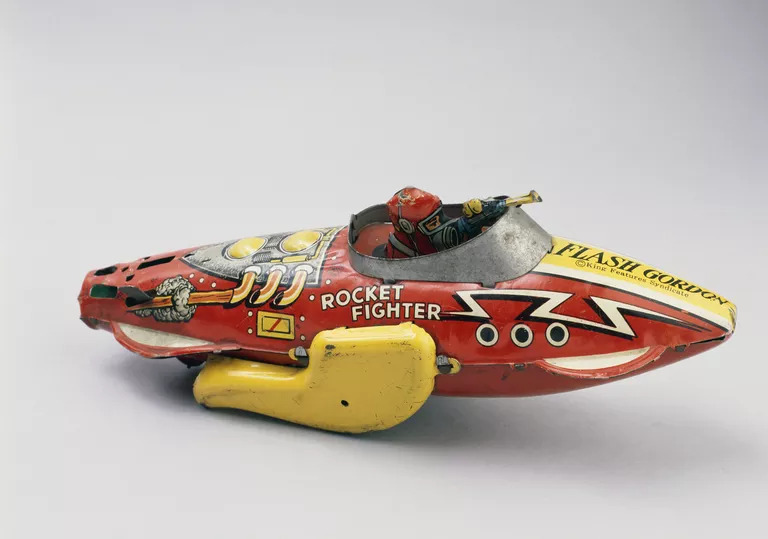 From ocean liners to Noah’s Ark, to antique tin toys by specific manufacturers, there are toys available for every collector. Many collectors choose to focus on advertising. Not only is this a fascinating step back in time for iconic brands, but it is also a small glimpse into modern history. Plus, you can coordinate your collection for any interest you have. 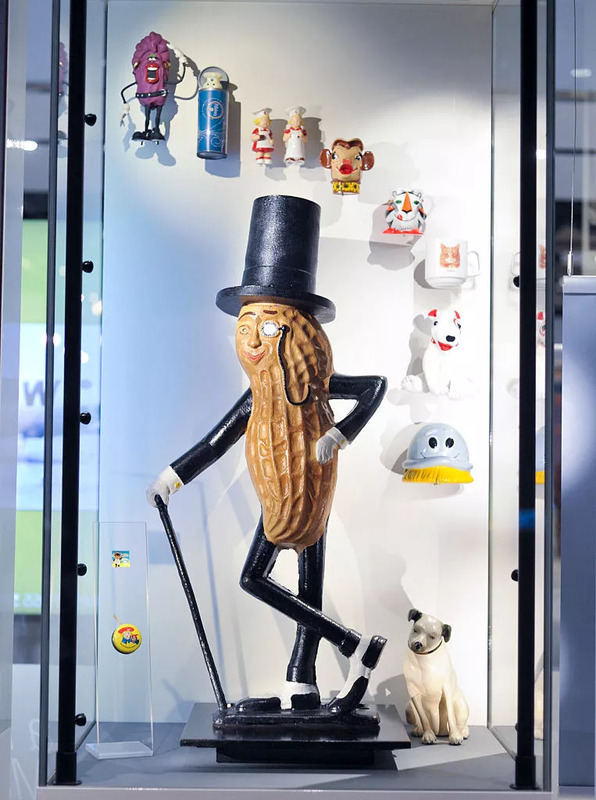 Planters Peanuts’ recognizable Mr. Peanut is among the top names in collectible advertising. There are so many fun things available with this character—from money banks to baby rattles—that it could be an endless pursuit for a collector. Antique tools are another common flea market find. 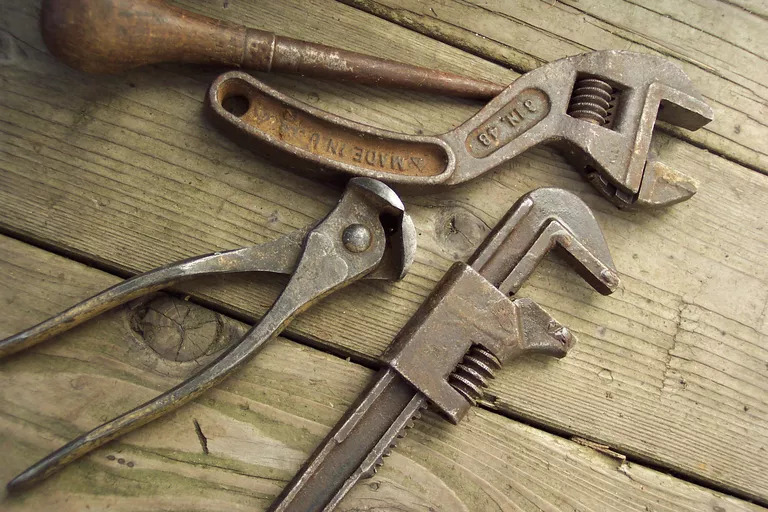 Corn crushers, tack hammers, boot jacks, and nailers are just a few of the tools you will come across in “junk” piles. Other tools that aren’t necessarily for the farm or handyman shop are also collectible. The weirder or rarer it is, the more intrigue it has. For instance, a Campbell-Stokes Sunshine Recorder looks like a microscope but measures the sun. One of these scientific instruments sold for $1950 at auction. Of all the advertising available, few have the mass appeal of vintage cookie jars. They’re fun, whimsical and filled with character, making them wonderful conversation pieces. Both Aunt Jemima and Quaker Oats came up with some pretty neat designs over the years. If you can find one of these, consider yourself lucky. Right up there with cookie jars, teapots are a fun kitchen collectible. From classically-styled antique teapots to adorable novelties, this is an endless and entertaining niche to get into. Plus, if you happen to collect something other than teapots, there is likely to be a teapot to fit that collection. 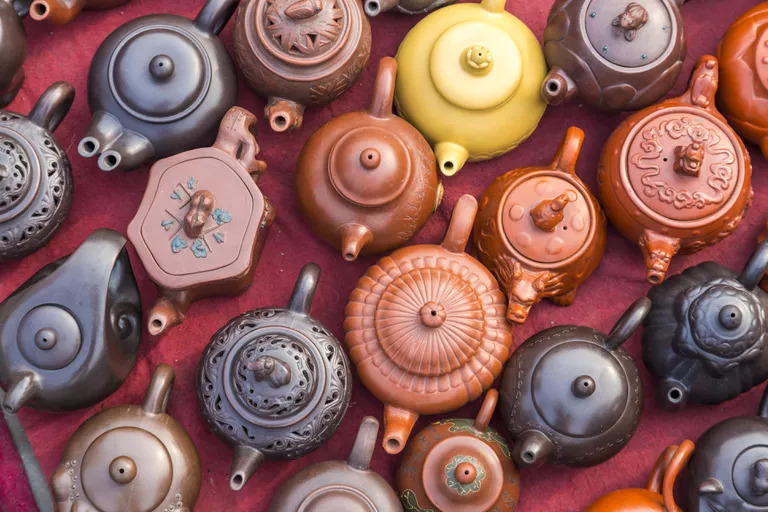 Teapots can be found in the shape of Disney characters, animals, telephones, and of many cultures, from European to Asian. Shortly after they went out of fashion, those aluminum Christmas trees seemed gaudy and garish but they’re back. 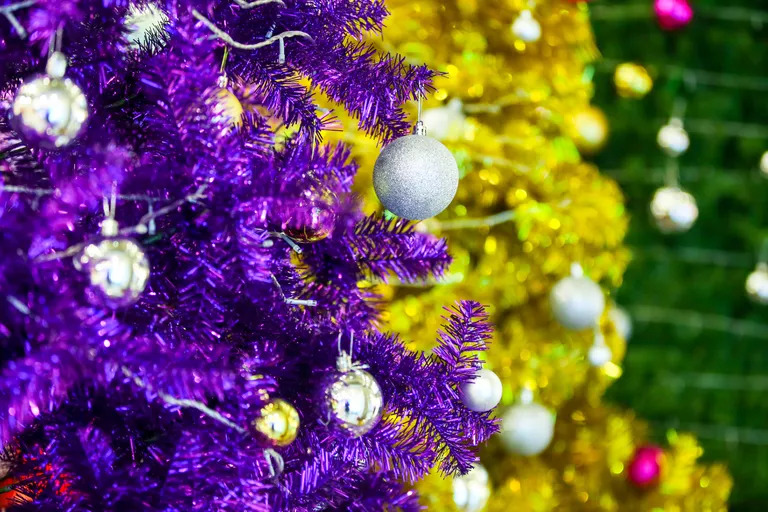 It may surprise you that some of these shiny, can’t-be-missed decorations are selling for hundreds of dollars. Whether they’re gold or silver, the aluminum trees put a vintage flair into the holiday season. That’s why people love them! Just be careful, because as they age, they can become more brittle and you can lose some sparkle. 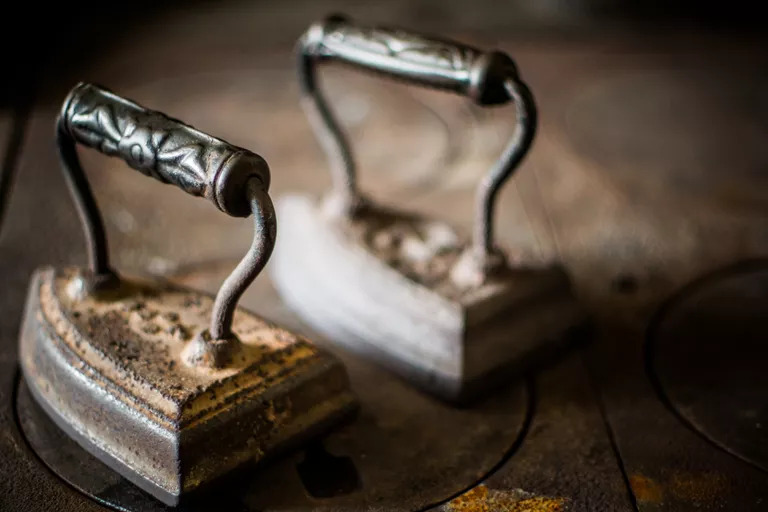 “Sad irons” are the old style of clothes iron that was heated on the stove or near the fire. Despite the diminutive size, they’re very heavy and many did not have wooden or heat-proof handles so women would often burn their hands. This is one of the most collectible styles of iron on the market. They range in size and style, from fancy to strictly utilitarian, and they’re fun to hunt down at flea markets.